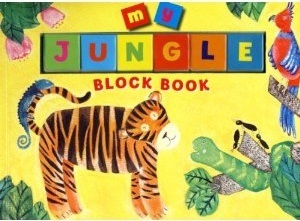 This educational book is entertaining and fun for young schoolers just learning how to spell! 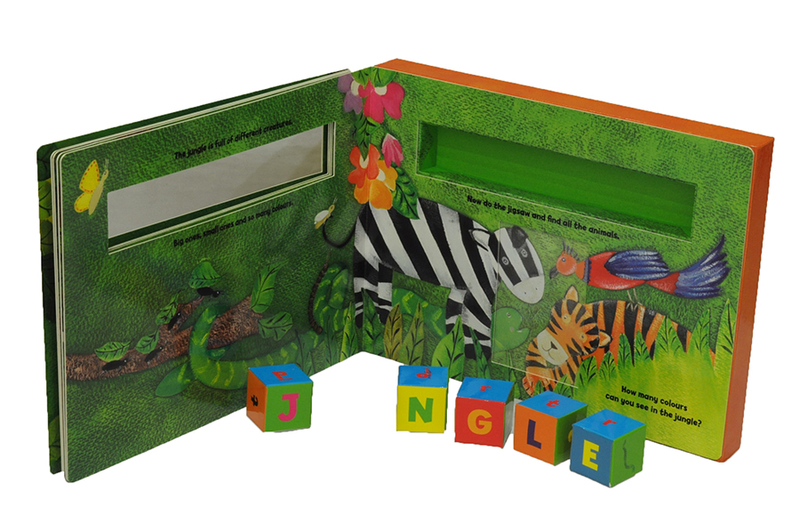 Have fun at the Jungle with this clever block book concept which prompts the children to turn each of the 6 blocks to find the correct letters to spell out the animals. Your kids will love the animal jigsaw concept on the very last page.